Attention all Investorslocated in downtown Caldwell, just off the town square. 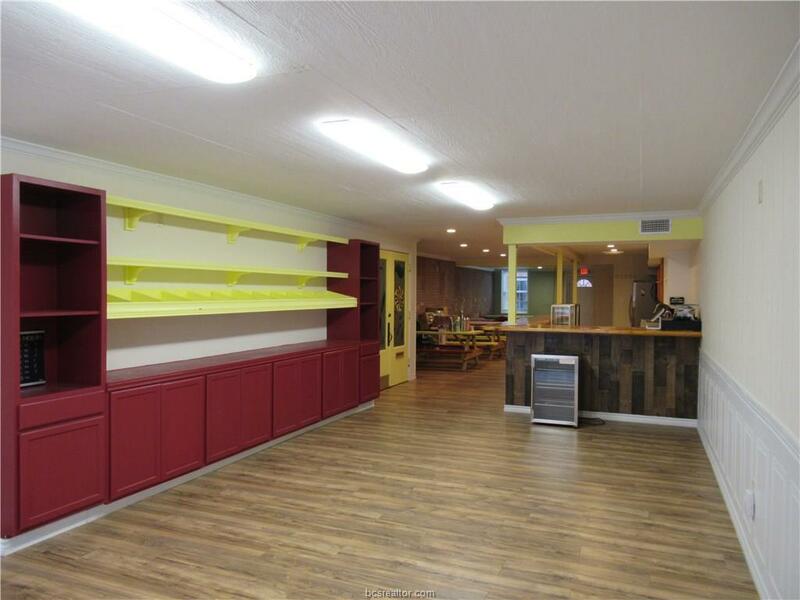 This two-story building has been recently renovated with attention to detail. 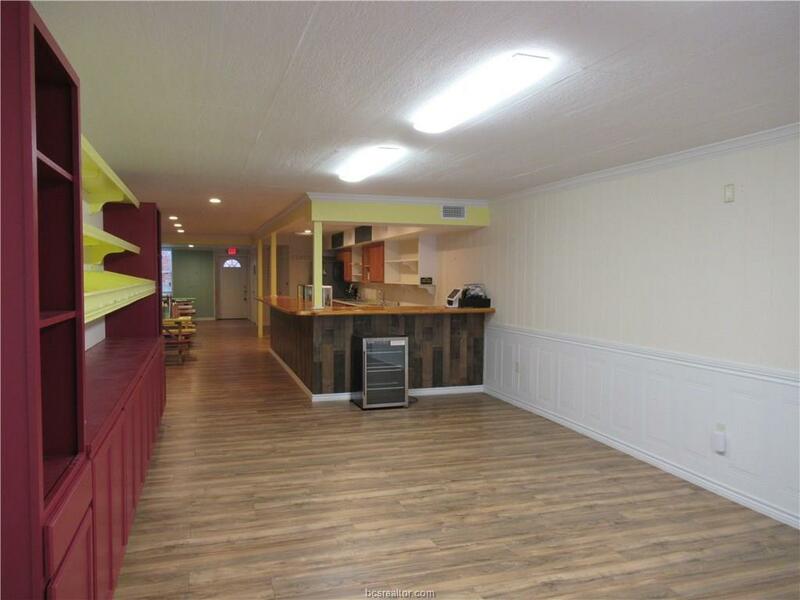 The upstairs apartments have a modern look, with all new appliances, counter tops, completely renovated bathrooms and new flooring throughout. The downstairs has also been renovated and decorated with bright, colorful details that invite people to stay and shop, eat and mingle. 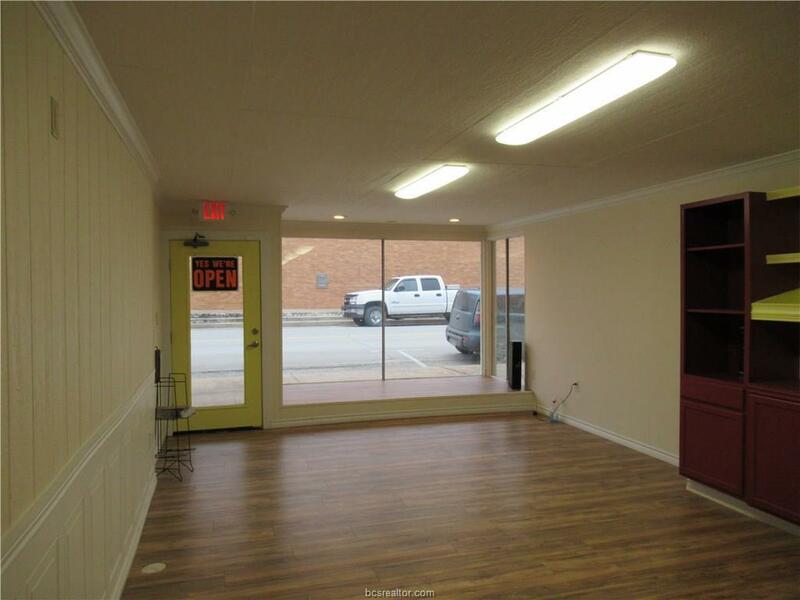 Located on a main street where all the parades and festivals pass by this location, this buildings setting is in a prime location with great visibility. The upstairs units are set back with their own private entrance. All appliances in each unit will convey. The downstairs unit has potential for many types of business; the current tenant is in a two-year lease. 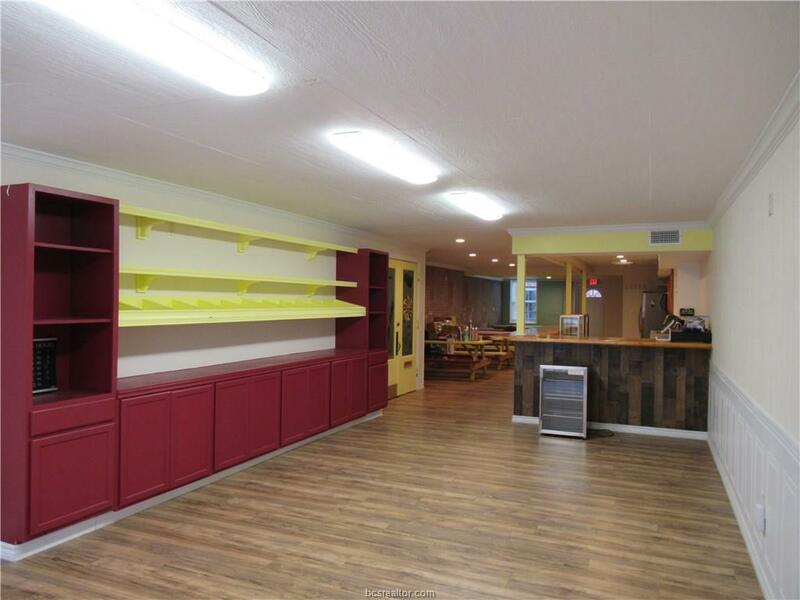 All units (upstairs and downstairs) are currently leased, bringing in $3,760 in rental income each month. Come see this opportunity today! Listing information © 2019 Bryan-College Station Regional Multiple Listing Service. Listing provided courtesy of Rebecca Cook of Keller Williams Realty B/V.